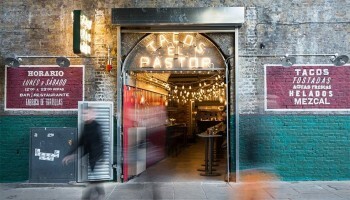 Head south of the river to London Bridge and you'll find a host of pubs, bars and restaurants - not to mention Borough Market itself at the weekends. 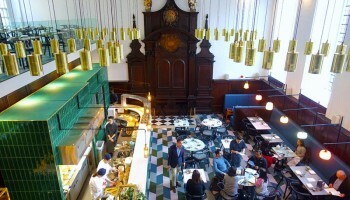 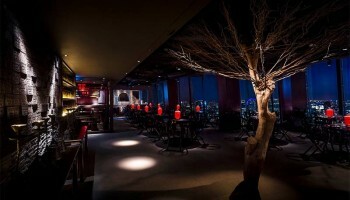 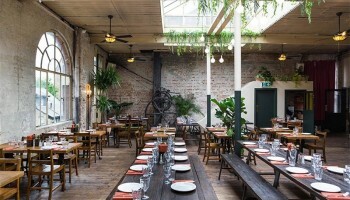 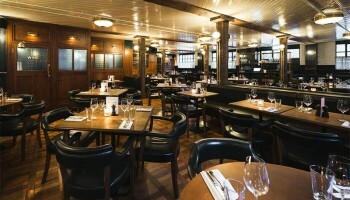 There's a lot to choose from but the area is blessed with some of the very best restaurants in London. 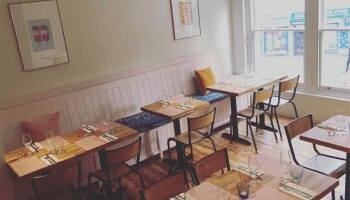 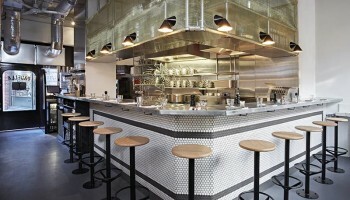 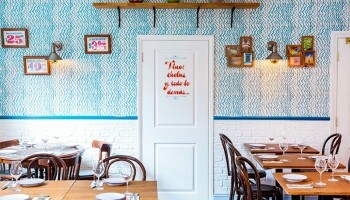 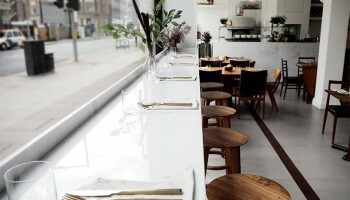 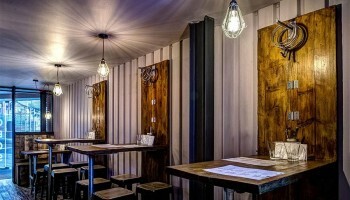 Casse-Croûte is a 20 seater French bistro and is the brainchild of Herve Durochat and Alexandre Bonnefoy. 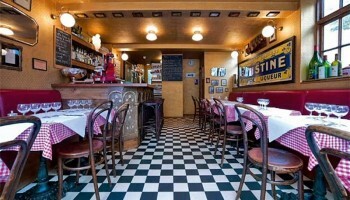 Expect tete de veau, rillettes, boudin noir, macarons, tarte aux fraises and clafoutis on the menu here. 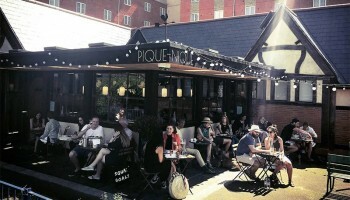 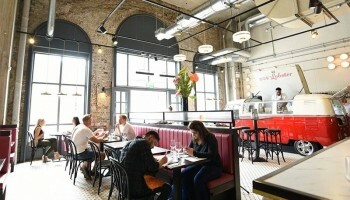 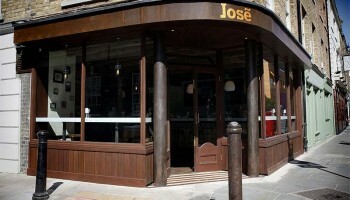 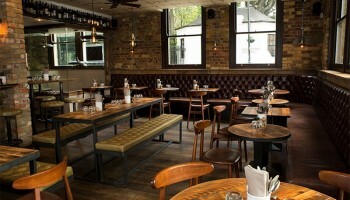 José Pizarro has a small but select group of restaurants in London - this is his diminutive sherry and tapas joint. 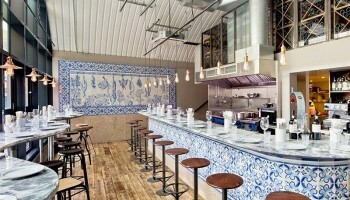 The menu changes daily and consists of simple sharing plates such as Razor Clams 'a la plancha' and the best Jamon Iberico. 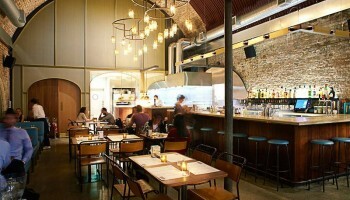 The decor mirrors the style and feel of Barcelona's Boqueria market. 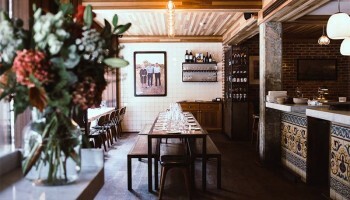 Further along the same street as his popular tapas bar José, this is the Spanish chef's more formal offering, seating 40 people, with a private dining option and a communal table in front of the bar. 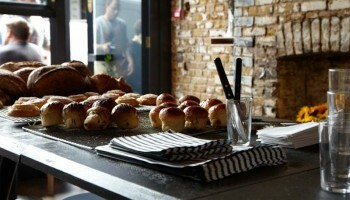 Expect bigger dishes with an emphasis on sharing. 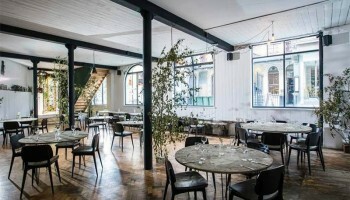 A classic London Bridge restaurant, Roast has a very British feel to the menu and - as you may guess from the name - does a mean roast dinner. 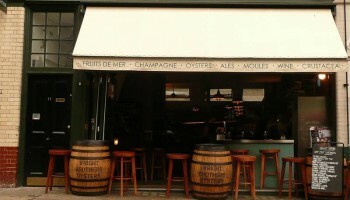 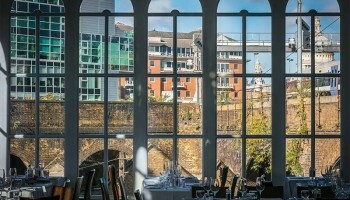 It's one of the longest-serving restaurants in Borough Market with a super view over the market.